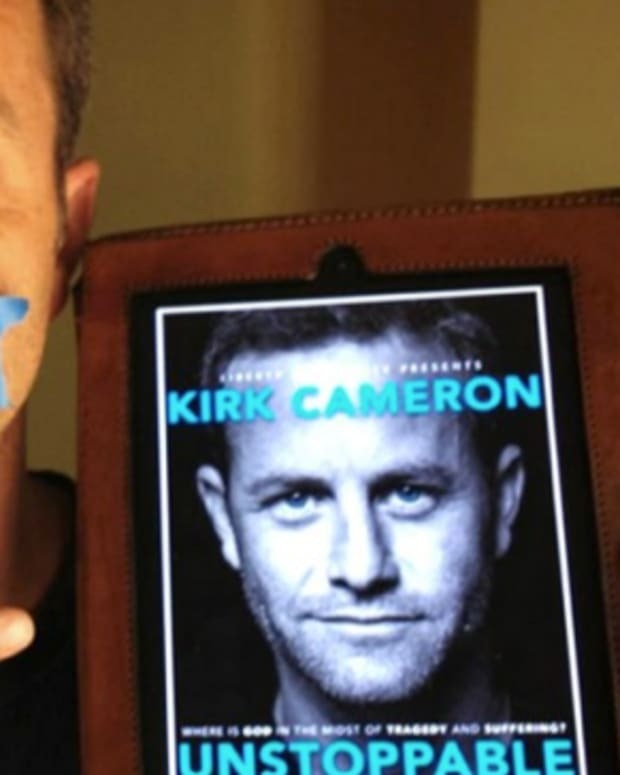 Actor and Christian activist Kirk Cameron said that the Democratic National Convention should have made God its entire platform last week (video below). The DNC faced embarrassment after it left out the words “God” and “Jerusalem,” which were re-inserted in the party platform. RightWingWatch.org reports that Cameron spoke at a simulcast church service hosted by the Family Research Council’s Tony Perkins on Sunday. Cameron said: "One of our political parties is wondering right now if the name of God should be in the political platform. According to our forefathers, God is the platform!" “When I think of how far our country has drifted, our forefathers would be rolling over in their graves to hear what we are discussing. The sanctity of life? Really? The definition of a marriage? Really? Religious freedom? Really?" Cameron made no mention that most of the founding fathers owned black slaves, did not allow women to vote and forced children to provide free labor. 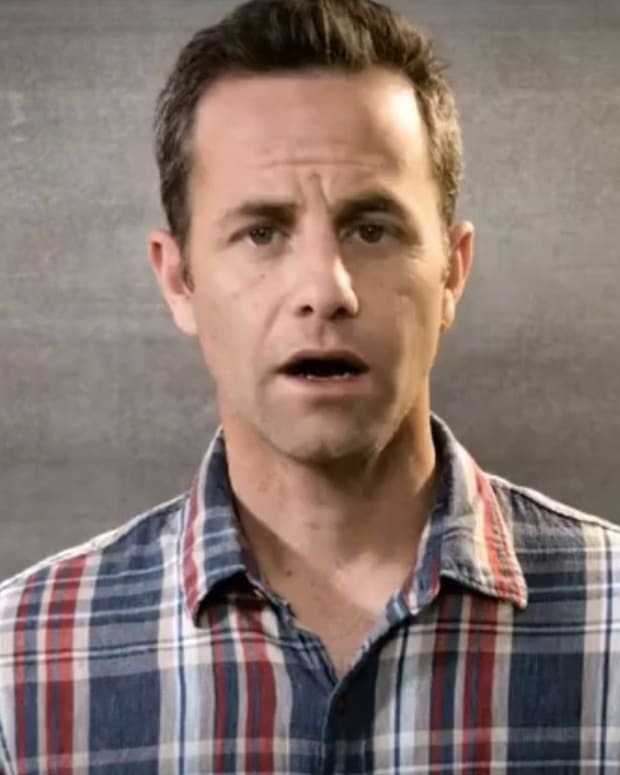 Video: Kirk Cameron Says Christians Should Vote to "Hold Back the Flood of Moral and Spiritual Evil"
Video: Kirk Cameron Says Homosexuality is "Unnatural" and "Destructive"
Did Kirk Cameron Overplay Persecution by Facebook? 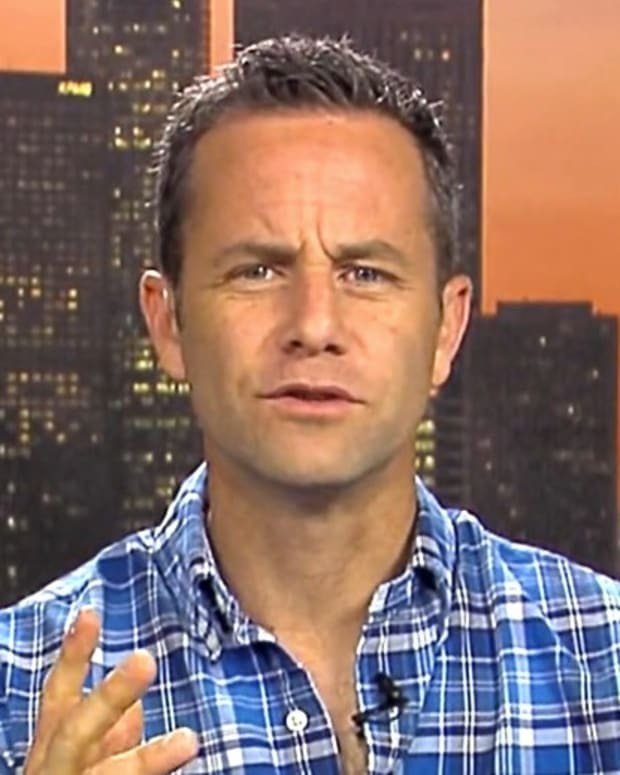 Video: Kirk Cameron Claims Critics Tried to "Crucify Me"